Extraordinary, challenging, outrageous and at times highly offensive! 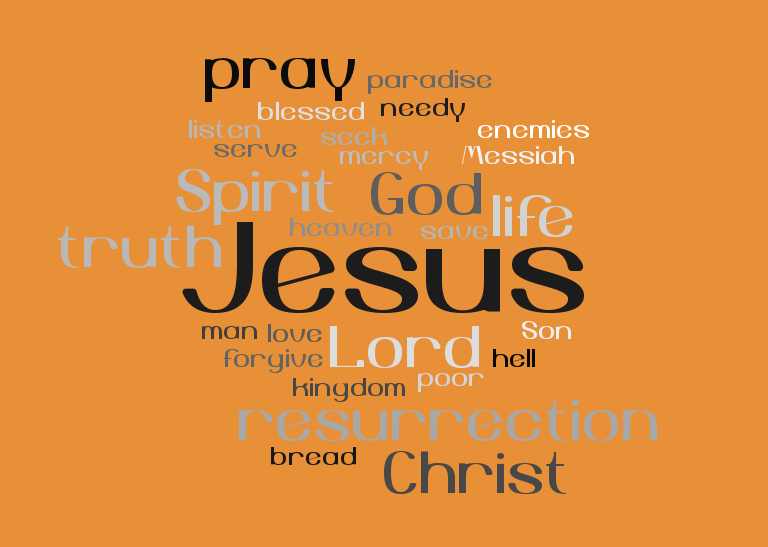 These were Jesus' teachings to many who first heard them. And while those who are familiar with Jesus’ words may find them comforting, many people - then and now - find his claims unbelievable and unacceptable. Jesus stands apart as a person in history who profoundly changed the world. His teachings astonished those who listened to him and have continued to affect generations right up to our own day. Can we be sure he said these things? What did he expect from his followers? Join us at our Sunday morning services as we hear from Jesus – in his own words. Series starts Sunday 4 February.